It’s that time of year when we say goodbye to the cloudy, cold days of winter and welcome the sunnier, warmer days of spring. Although the saying goes that “April showers bring May flowers”, we look forward to warmer weather that provides an escape to the great outdoors! There are a variety of spring outdoor activities to get you out and about, but one thing is for sure, you need to stay energized. 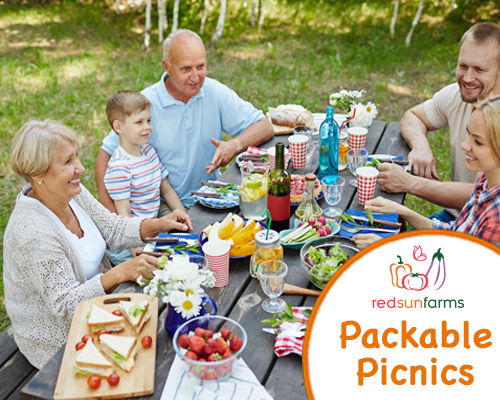 Planning a picnic is a great way to enjoy a full day of activities, or even just a few hours outside to relax and rejuvenate, or connect with family, friends and nature. Picnics can take on a variety of forms from the usual salad and sandwich lunch-style options, to tapas style for more of a grazing approach, going all the way to a full on cookout! We’ve put together some recipes and tips to help you plan the picnic that fits you and your outdoor dining aspirations. Keep in mind that picnics are a great option all year long (you can even have indoor picnics in the winter to change things up). With a little pre-planning and love for adventure, you can take your dining experience to the next level and enjoy the fresh air! Weekend Picnics – spending time with family and friends with good food outdoors can be everything. Location, location, location. A local park, hiking trail, lakeside or beachside are beautiful options for a change of scenery. Choosing a place to picnic ahead of time is key to a successful outing. Do some online research for local options and ask friends for recommendations to somewhere you’ve never been before (and invite them along – the more the merrier)! Don’t discount staying close to home too, sometimes having a picnic in your own backyard (with easy access to the kitchen) can be just as fun! Variety is the spice of life. If extending the invitation to family and friends, ask everyone to bring a different dish. From apps to dessert, and everything in between, people love to show off their cooking skills and bring a signature recipe. 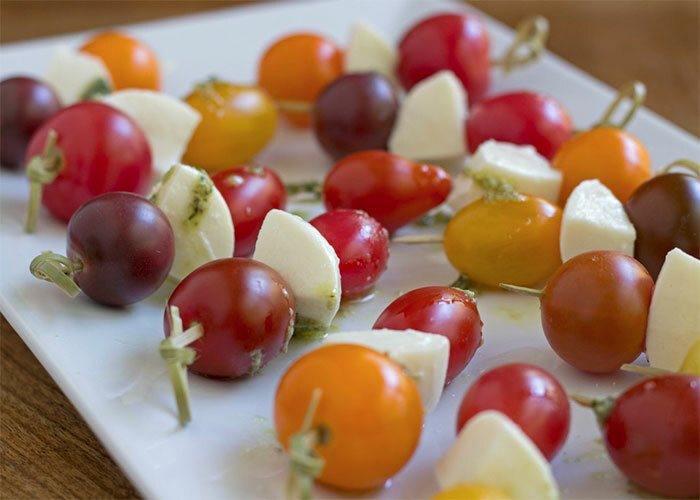 Another option is to host a theme – Italian, Mexican, Salad Mania, New Recipes, etc. Depending on the location you choose, it may or may not have things to do. Taking bikes, a ball, rackets, and/or outdoor games will add to the fun of being outdoors and can be planned for kids and adults of all ages. Sit back and relax. Having a dedicated space for guests to sit, spread out and feel comfortable like tables, chairs and blankets is Picnics are meant to be savored and enjoyed among guests – they’re a time to relax and enjoy food, the surroundings and the company. Food and all the fixins’. The food is a given, but the little things like salt & pepper, butter, plates, napkins, forks, knives and spoons, serving utensils, drinks (and the bottle openers), etc. can be easily forgotten. Also, don’t forget a few garbage and recycle bags for the clean-up! Weather the weather. Spring can be the perfect, or not so perfect, time of year to be outside. Check the weather beforehand for temperature, rain or sun and plan accordingly. Jackets, umbrellas and suntan lotion are perfect to have on hand in case of an unforeseen weather change. Work Week Picnics – Don’t let the work week and office keep you from enjoying the great outdoors, take that lunchbreak and get outside! Pack your lunch and find a place to decompress and regroup before those afternoon meetings. Keep it simple. Sandwiches, salads and leftovers make great packable picnic items. 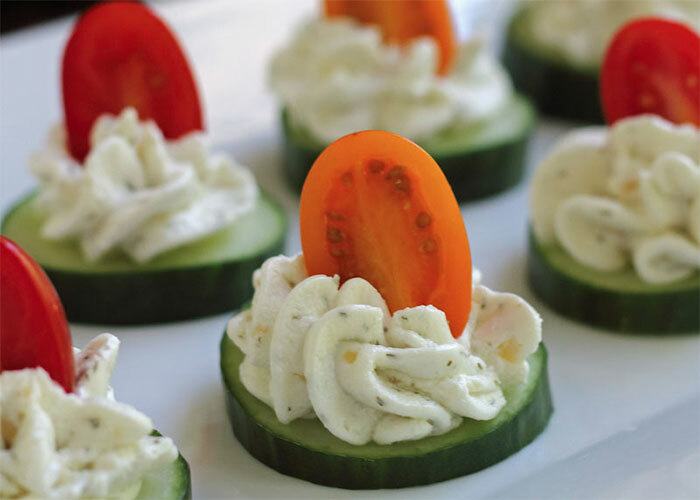 Plan ahead before leaving the house and make something with a spring flair to celebrate the new season of fresh foods! Friday Picnic Funday. Coordinate with office associates to have a picnic on Fridays. Everyone can bring something to share so you can not only mingle, but enjoy trying new foods at the same time. Don’t forget to coordinate a location too! Solo Outing. If packing for an individual excursion, make sure you have all the necessities for your meal, and don’t forget the silverware and a drink! Come One, Come All. If packing for a group setting, bring any accompaniments to your dish, including serving utensils. Also make sure you’ve designated who is bringing plates, napkins, plasticware, etc. Rainy Day Picnics – Don’t be glum if your picnic plans are rained out, you can still have fun – indoors! Hot Meal on a Rainy Day. A rainy-day picnic opens the door to more food options since there is a kitchen close by. Hot foods are easier to serve and can offer a more elegant meal if you choose, but don’t feel pressured, a pizza picnic with all the veggie toppings is just as fun depending on what you’re looking for! Fancy or Fun. From paper plates to using the good China, make it a fun experience you wouldn’t normally do. Find a space/room in your house that you don’t normally have meals in and lay out a blanket to eat on the floor, picnic-style. Entertainment for All. Watch a movie or play a card or board game for a fun activity. Make it special. A blanket, candles, themed dinnerware, or whatever makes it an out-of-the-norm experience for you and your family and friends. Anything that makes it a special occasion will be a great addition to memories made. The Great Indoors. The awesome news about indoor picnics is that forgetting something is easy to fix! Try to remember as much as you can for the meal before sitting down, but know you’ve got a back up a few feet away if you need an extra fork! 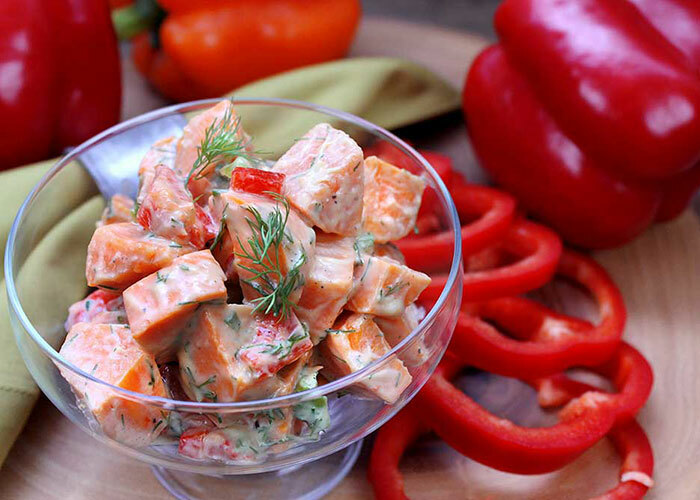 For more recipe ideas, visit redsunfarms.com, and best of luck in all of your picnic adventures!